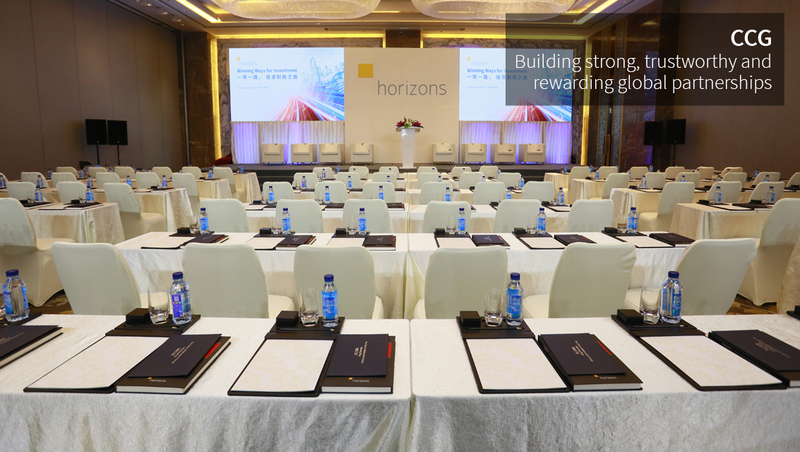 In December Horizons Corporate Advisory unveiled the firm’s China Collaborative Group (CCG) as part of a four-city knowledge seminar promoting Winning Ways for Investment. CCG is a unique professional services advisory comprised of business and legal experts from China and abroad. Its mission is to assist Chinese business executives and decision-makers in achieving market advancement under the Belt and Road Initiative and other global economic trade platforms. The Winning Ways programme brought together 17 CCG advisors representing 15 countries and regions including Australia, China, Costa Rica, Cyprus, France, Indonesia, Italy, Mexico, Netherlands, Nigeria, Portugal, Spain, Switzerland, Turkey, Union State (Russia and Belarus) and the USA. Its programme included a series of informative talks where CCG team members served to enlighten attendees on multiple topics related to cross-border investment in a fast-moving world. The weeklong Winning Ways for Investment roadshow began Shanghai and moved to Shenzhen and Chengdu before concluding in Beijing. Among the invitation-only attendees have been CEOs, CFOs, COOs and other management level persons; Boards of Directors; and reputable high net worth individuals from around China. Attendees were each presented with a hardcover copy of China Cross-Border Investment, a book of writings from the 17 CCG advisors that informs and enlightens along the lines of cross-border investment. As a multidisciplinary collective, CCG represents a ‘superteam’ of advisors who together provide Chinese clients with cohesive strategic solutions that facilitate global business. In its undertakings, the group emphasises cross-cultural understanding and multilateral knowledge transfer between complementary cross-border parties to create maximum value for businesses. CCG is designed to extend the value chain of services rendered to Chinese business and successfully serve Chinese business executives in their understanding of domestic and overseas policies and systems related to inbound and outbound cross-border investment in the Belt and Road era. The process begins with a Chinese investor presenting their desired business project or interests to Horizons Corporate Advisory in Shanghai, the representative and focal point of CCG. Horizons, with more than 30 years’ experience providing corporate advisory services to the China market, has a vast, in-depth knowledge of Chinese Law and foreign business culture. What’s unique, and essential, in this first step is that each client enjoys the privilege of having its needs met in its own language with those who have an understanding of its particular culture. Horizons believes that through this gateway lies a wealth of opportunities with the CCG as a tool for Chinese investors tool to achieve success. In the second step, the Horizons, as the China CCG representative, receives, analyses, breaks-down and restructures the project. Working in coordination with overseas CCG counterpart(s), CCG renders it a winning project by leveraging Chinese laws and regulations and foreign laws and business best practices to best position the project for success, all the while abiding by the laws in all countries that the project touches. As the third step, a Horizons professional confers with the CCG professional under the cross-border project jurisdiction to present a complete information package to the client. Included in the package are strategic approaches and solutions to achieve their project objective in a way that is fully compliant both nationally and internationally. The result is that the client feels confident to move its project forward knowing that they are abiding by Law and not leaving themselves exposed. In sum, the CCG model allows its clients to be served by a teamed-network of independent advisory partners and their collective resources to minimize client-side costs—be they literal or figurative. This includes overseas travel, the stress of cross-cultural communication, accessing and understanding of varying legal and tax systems, the carrying out of due diligence and the whole of what touches the corporate lifecycle. “This seminar marks the first bold step by CCG,” says Danny Luk Wing Hay, Horizons Group senior equity partner, about the event. “It’s the launch point of a mission for helping build strong, trustworthy and rewarding global partnerships both large and small, far and near between China and the world. Such a mission begins with shared knowledge, often the basis of trust in all business relationships”. 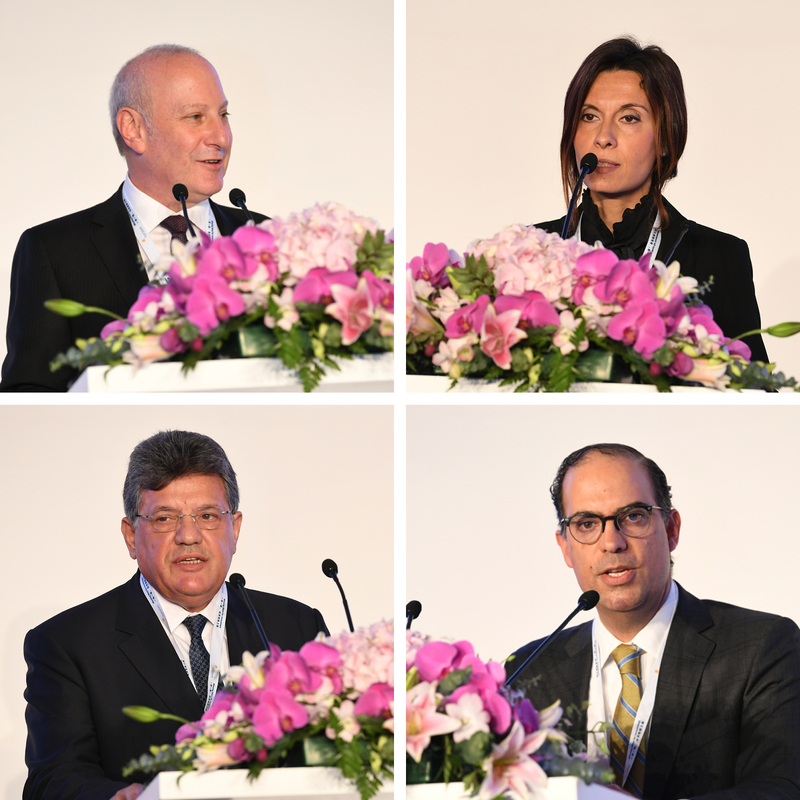 “CCG is our response to not only a fast-changing world but also sea change in the legal advisory services market,” says Roberto Gilardino, Horizons regional partner for North Asia and additional countries. In the west, ‘Big Law’ — the group of historically profitable firms that serve most of the world largest corporations — for the most part, continue to operate on a business model that assumes clients will always pay a premium for the best legal services instead of seeking out non-traditional providers offering innovative, cost-effective services that break the mould of ‘Big Law’ without compromising quality.